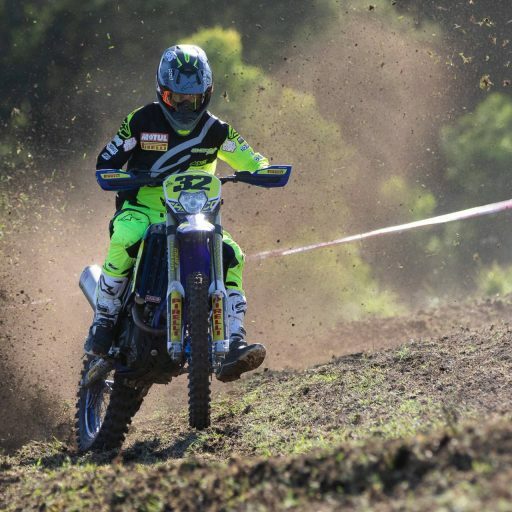 Husqvarna Enduro Racing Team delivered a brilliant four from four podiums at Dungog’s third and fourth rounds of the 2019 Australian Off-Road Championship (AORC) in New South Wales between 6-7 April. Riding the powerful Husqvarna FE 501, Daniel Sanders was dominant in the E3 category to take victory in class on both Saturday and Sunday. Round four results remain unofficial due to technical difficulties experienced by organisers. 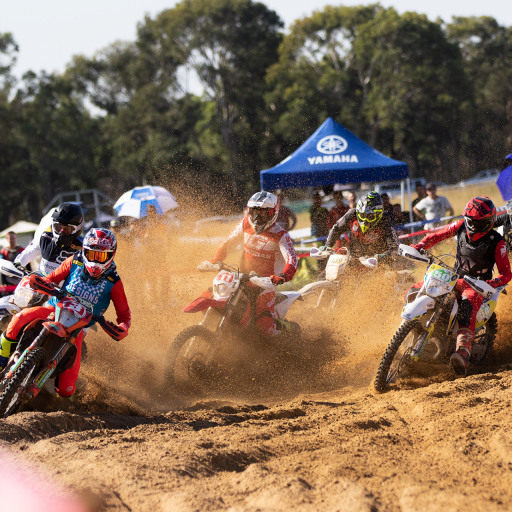 Sanders’ performance was made even more impressive as he managed to unofficially top the outright times today, showcasing he and the bike’s strengths throughout the pair of Enduro format rounds this weekend. 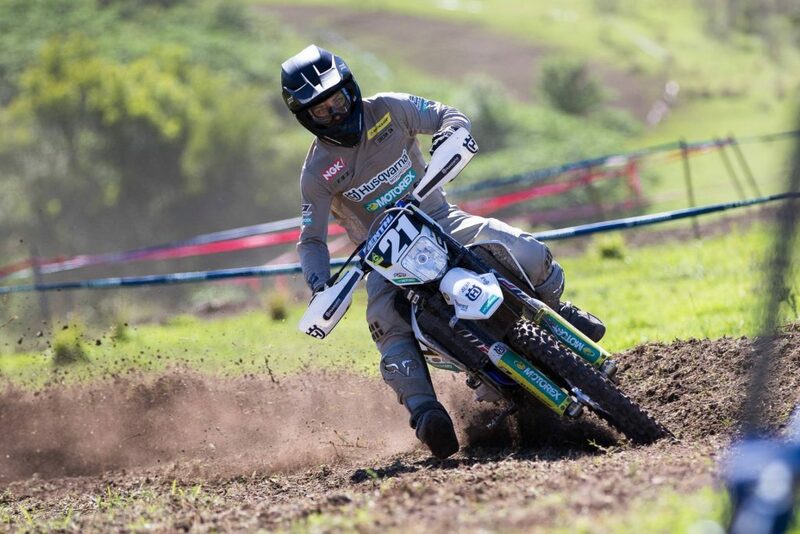 It was also a typically convincing outing for Husqvarna Enduro Racing Team teammate Fraser Higlett, piloting the Husqvarna FE 250 to a pair of podium finishes in class for a significant boost of confidence. 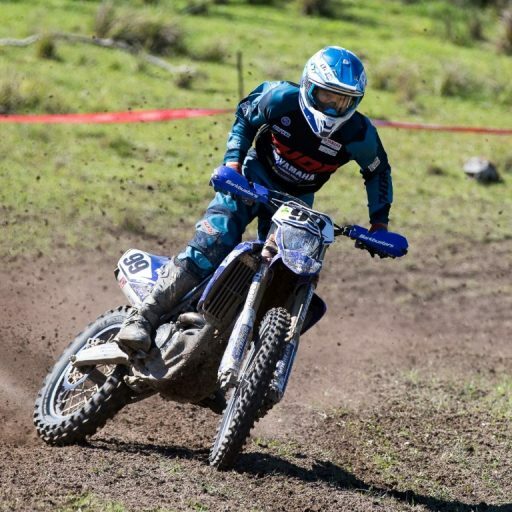 Higlett was third on Saturday and improved to second today, also making the most of the Enduro format and shining in the stunning track conditions delivered across rounds three and four due to a share of rainfall in the lead-up. 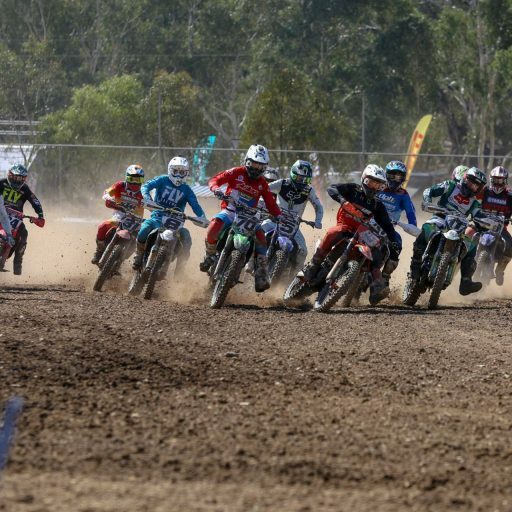 The 2019 Australian Off-Road Championship (AORC) continues in Kyogle, New South Wales, for rounds five and six on 20-21 July. 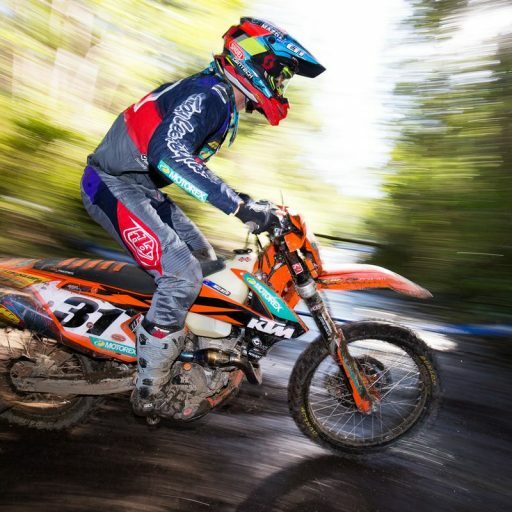 Visit www.husqvarna-motorcycles.com/au for additional information on Husqvarna Motorcycles Australia. 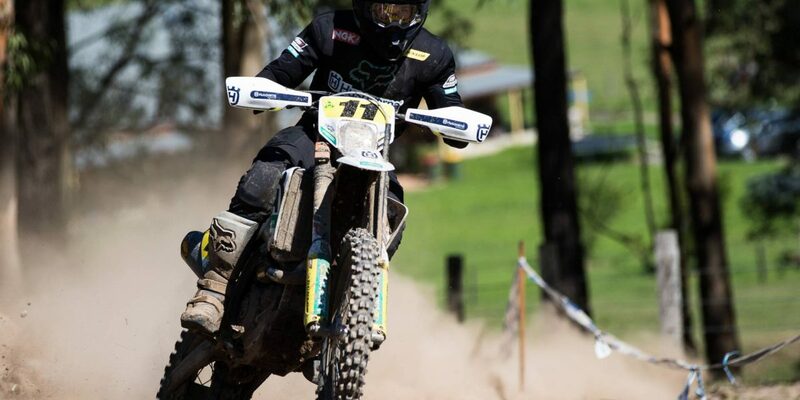 Daniel Sanders – Husqvarna FE 501: “It was a really good weekend and I’m happy with my riding, for sure. I’ve been training hard in the lead-up to this round and the Husqvarna FE 501 was strong in these conditions, so I’ve been able to adapt to that more since the first round and feel like we’re definitely getting stronger all the time. Today was good to be quickest overall, so that was really positive for me and it’s all coming together for us.